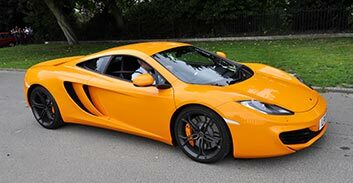 A supercar is simply that and the opportunity to drive one of these powerful models is one that is hard to ignore, especially if you’re a lover of fine automobiles. 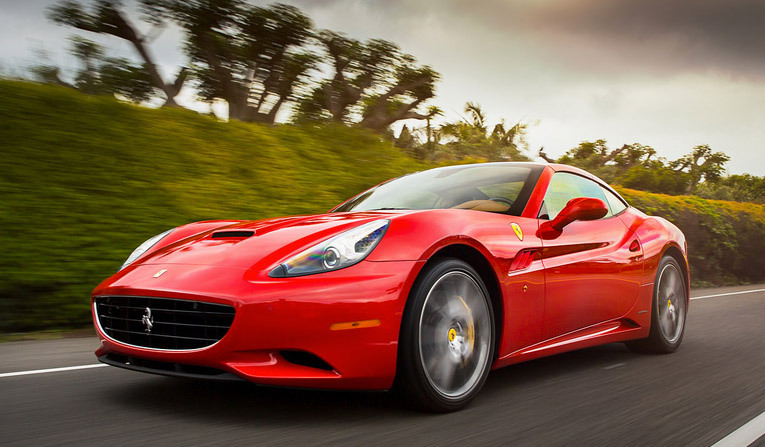 But what exactly is a supercar? 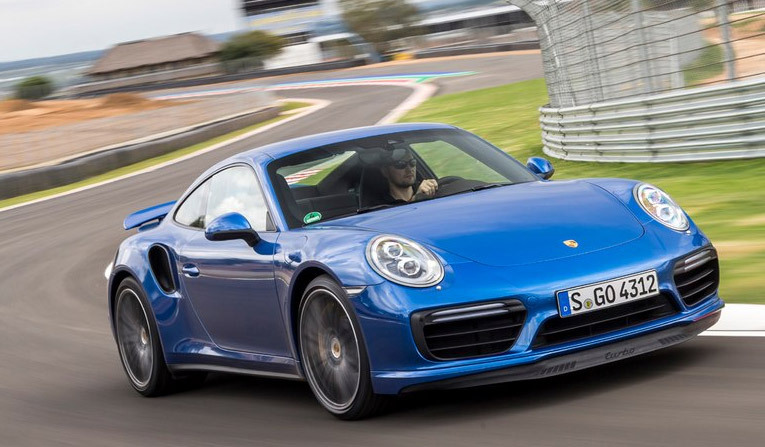 And what sets it apart from other sporty vehicles? Some say that this classification is defined by “outrageous performance backed up by styling that appears not to come from this planet.” Many of them also make a noise that will definitely challenge anyone with sensitive ears. 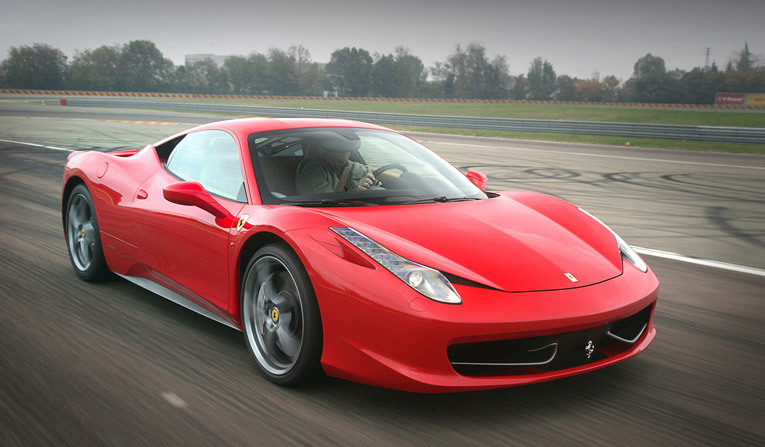 But, for those that love them, these characteristics are all essential elements of the supercar experience. 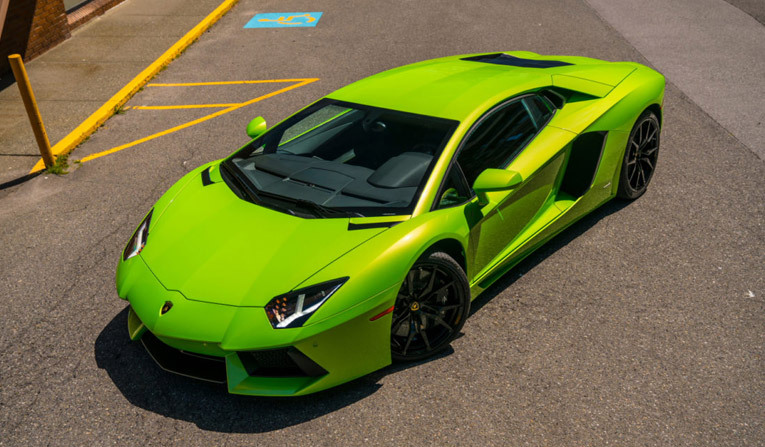 The styling may range from the sleek chic of an Aston Martin and the relatively conservative shape of the Audi R8 Spyder to the more otherworldly designs that Lamborghini excels at producing, and always in eye-popping colours. 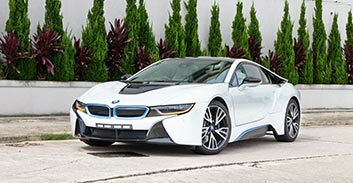 The BMW i8 is a departure from the German manufacturer’s usual designs and it is eco-friendly as well. 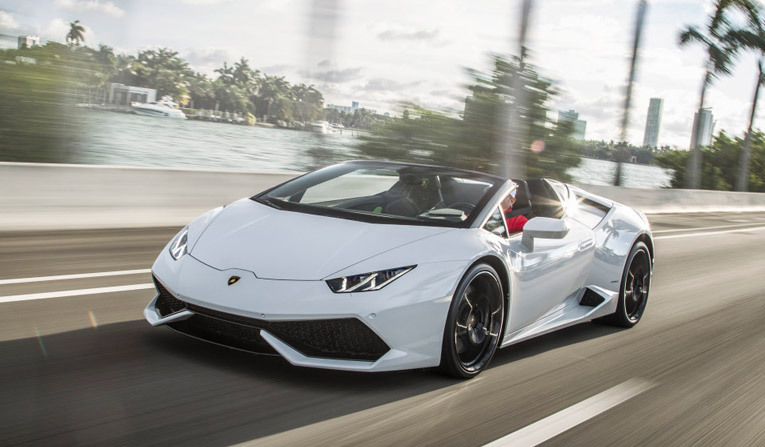 The supercar is all about performance and Titanium has a first-class selection of models that will take your experience of driving to another level. 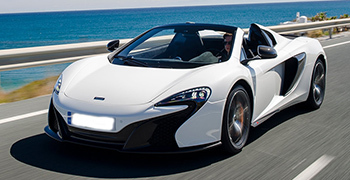 From the Aston Martin Vantage and a whole host of fabulous Ferraris, plus the ever-exotic Lamborghinis to McLarens and Porsches, you can find your perfect supercar experience at Titanium Luxury Hire. 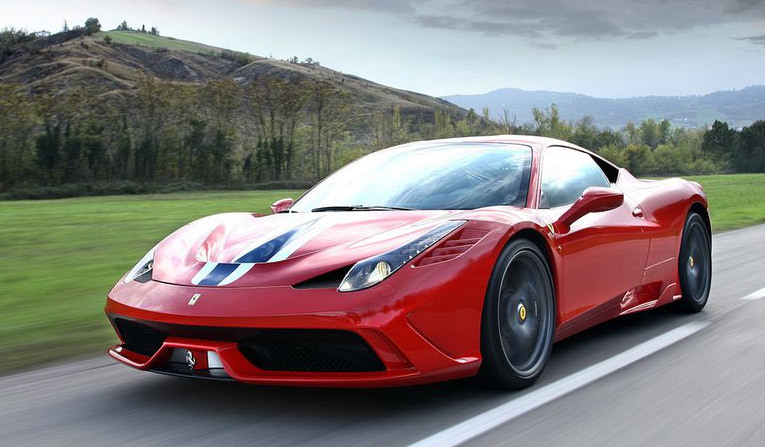 Looking for an “everyday supercar” with some super-sounding revs? 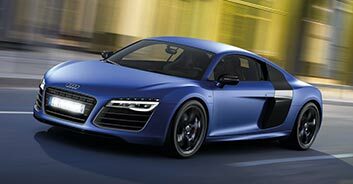 Choose me, says the R8, you’ll be staggered by my performance and brilliant handling! A carbon fibre car that emits very little carbon is the future of motoring, and the i8’s futuristic styling makes it a head turner as well. 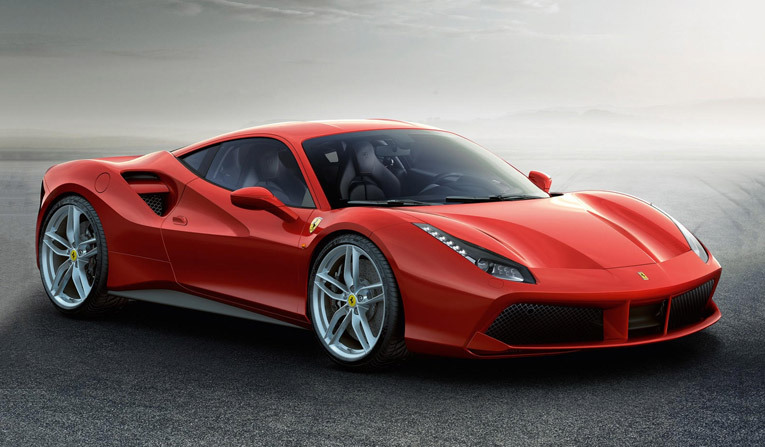 A supercar for superheroes! 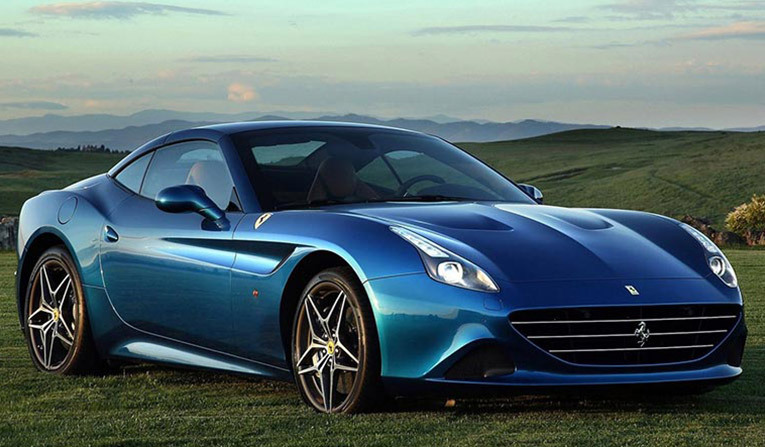 Ferrari’s smallest car is probably one of the finest mid-engined supercars on the road. 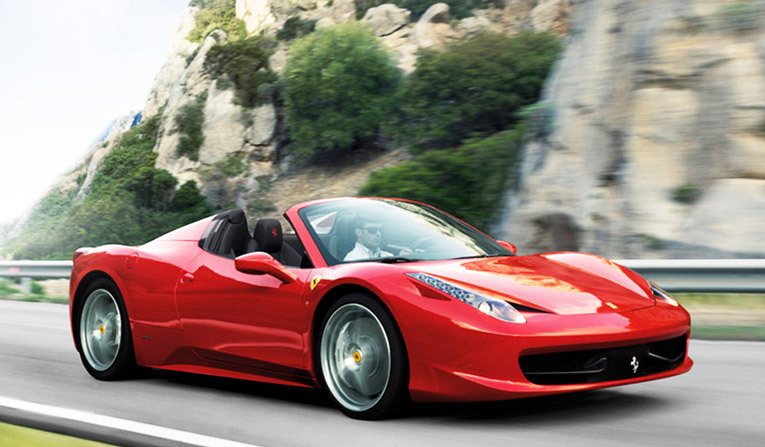 It roars and howls to give you one of the best drives of your life. 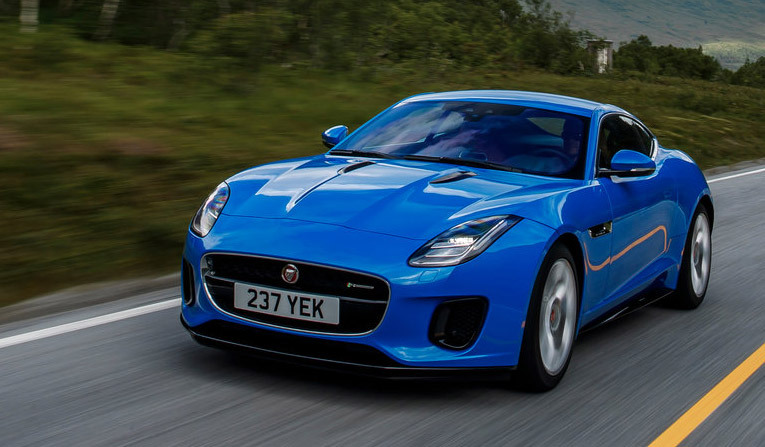 Desirable, thrilling and proof that Jaguar can produce a sports car. You’ll love its sharp handling and styling – as will the people watching you flash past! 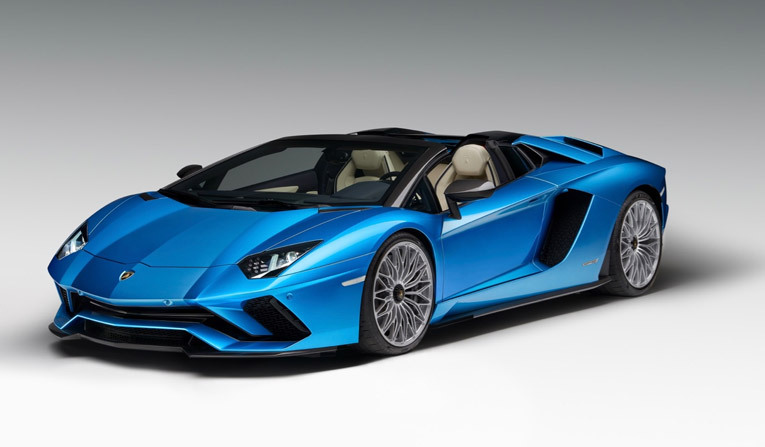 Lambo never fails to deliver a car that stands out from the rest and the Aventador’s exterior has crowd-pulling qualities galore, whilst its interior is straight from the future. You’ll definitely be noticed in this. 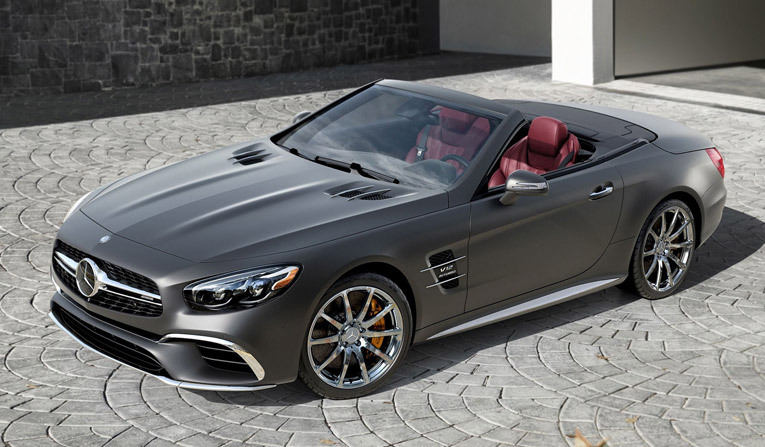 This ‘bad boy’ actually has excellent road manners and you’ll have a slick ride that will take you from an easy cruise to an all-out super charge down the highway. 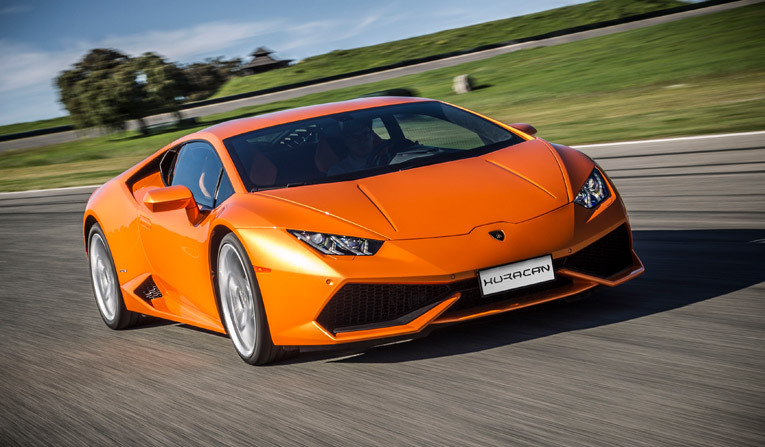 It’s in a supercar class of its own with Lambo’s distinctive bodywork and colour schemes, you’ll stop traffic like a supermodel in a short skirt. 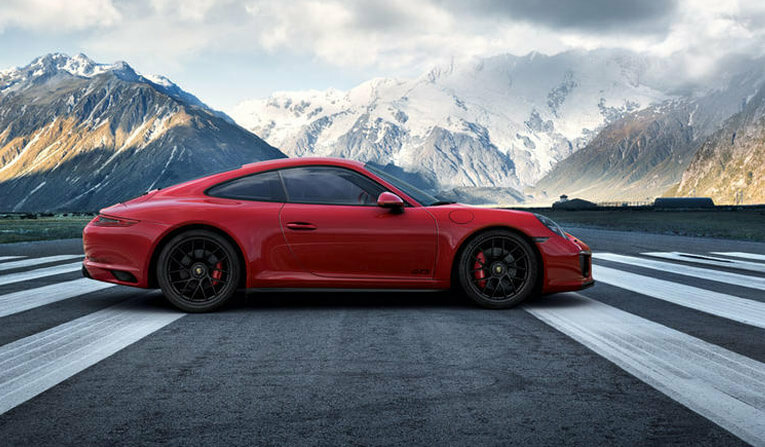 The turbocharged Porsche 911 GTS sings “I’ve got the power,” and its superb traction allows you to make the most of its energetic engine, which has a top speed of 193mph. 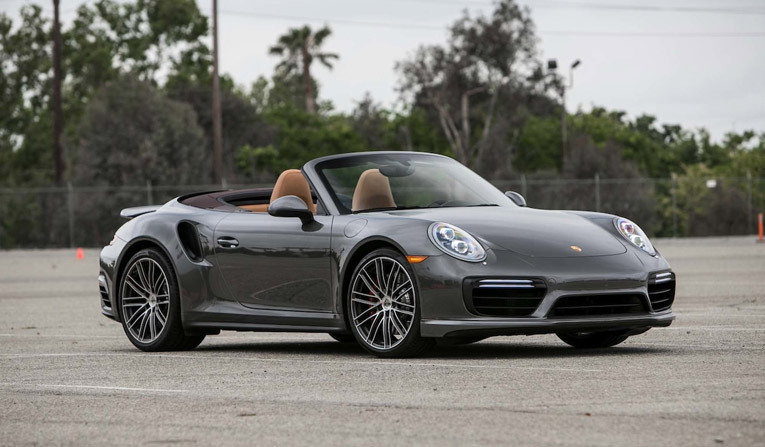 A purebred, automatic supercar that purrs and growls its way through a top drawer performance, this Porsche will turn you into a Master of the Universe.